Matt Morris Development Masterpiece!!! This home is one the best streets in the Gas-lamp area..... ALMA. No alley here! 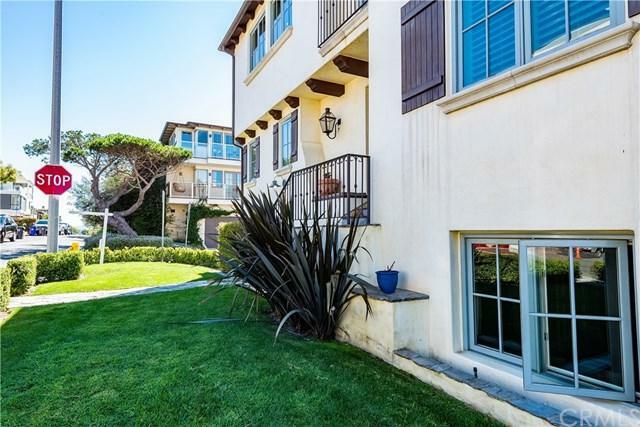 Remarkable Ocean View French Country home in the Manhattan Beach Sand Section. 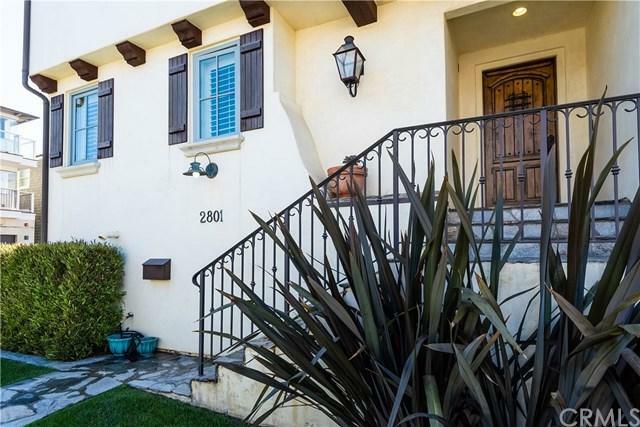 This 3 bedroom, 3 1/2 bathroom townhome is suitably located near Manhattan Beach's award winning schools, shopping, and restaurants. This warm and inviting home embraces beach living at its core. With the kitchen and Great Room on the top floor, the reverse floor plan accentuates the ocean view, perfect for en Matt Morris Development Masterpiece!!! This home is one the best streets in the Gas-lamp area..... ALMA. No alley here! 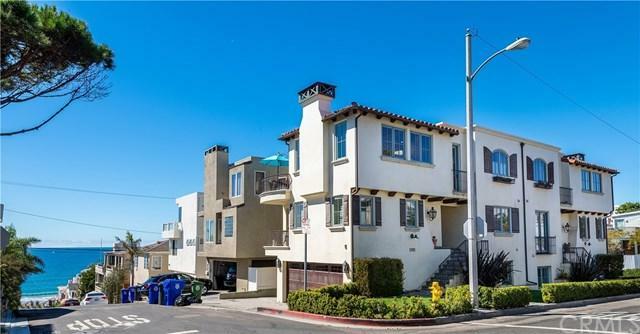 Remarkable Ocean View French Country home in the Manhattan Beach Sand Section. 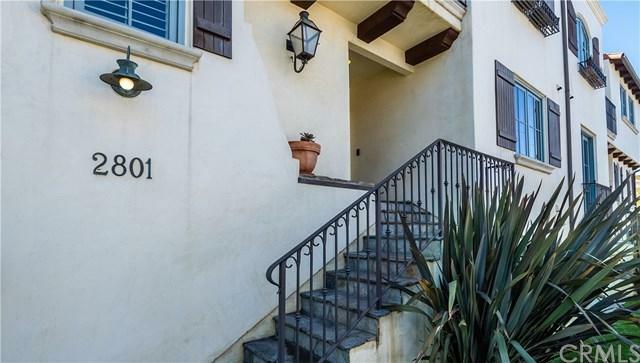 This 3 bedroom, 3 1/2 bathroom townhome is suitably located near Manhattan Beach's award winning schools, shopping, and restaurants. This warm and inviting home embraces beach living at its core. With the kitchen and Great Room on the top floor, the reverse floor plan accentuates the ocean view, perfect for entertaining. Located just 3 short blocks to the ocean, walk down to the beach for every beautiful sunset!! Top floor and Master bedroom showcase wonderful, breezy decks overlooking the Pacific ocean blue.